Looking to own without the responsibility of upkeep This lovely 3 bedroom 2 bathroom condo has been well maintained, will make it very easy to call it a home. This home offers spacious rooms and a master bedroom with a large walk-in closet and full master bath, an open floor plan and gleaming hardwood floor throughout the house. 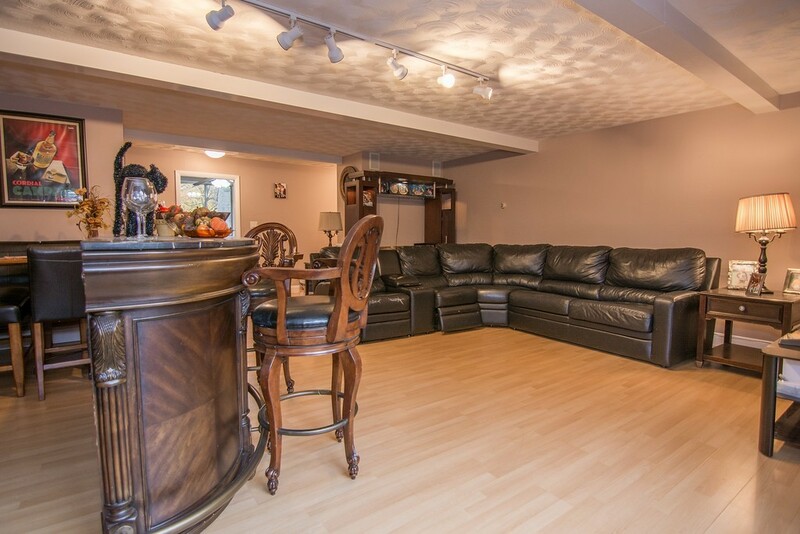 This condo offers laundry room, and storage in the basement and 1 assigned parking. Just move in and let the condo association handle the rest!